Why is Lionel Messi missing for Argentina against Italy? It’s a heavyweight clash between two huge international countries tonight as Argentina take on Italy at the Etihad Stadium, however the Argentines will be without Lionel Messi. 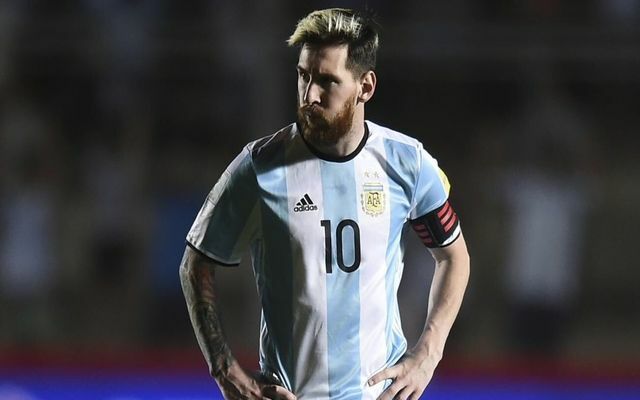 Messi withdrew late which will leave the Manchester crowd disappointed tonight who would have hoped to see the Barcelona and Argentina talisman – whose brilliant hattrick against Ecuador helped Argentina finish third in the final CONMEBOL group standings and qualify for the World Cup 2018. Why is Lionel Messi missing for Argentina? The Barcelona star is struggling with a sore adductor muscle and may appear in Tuesday’s meeting with Spain, and does not even make the bench. “I came here already feeling discomfort… I was training normally but on the last day I felt the discomfort and decided to ‘clean up’ everything for what is coming,” Messi said prior to the game. 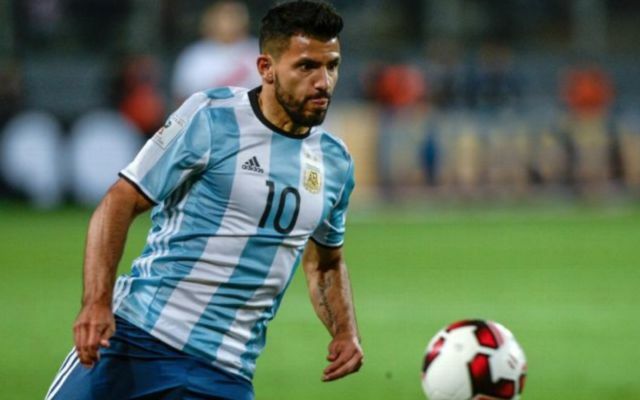 Meanwhile, Sergio Aguero will also miss out in Friday’s game, and he will not travel to Madrid for Argentina’s next friendly either, the country’s federation announced.